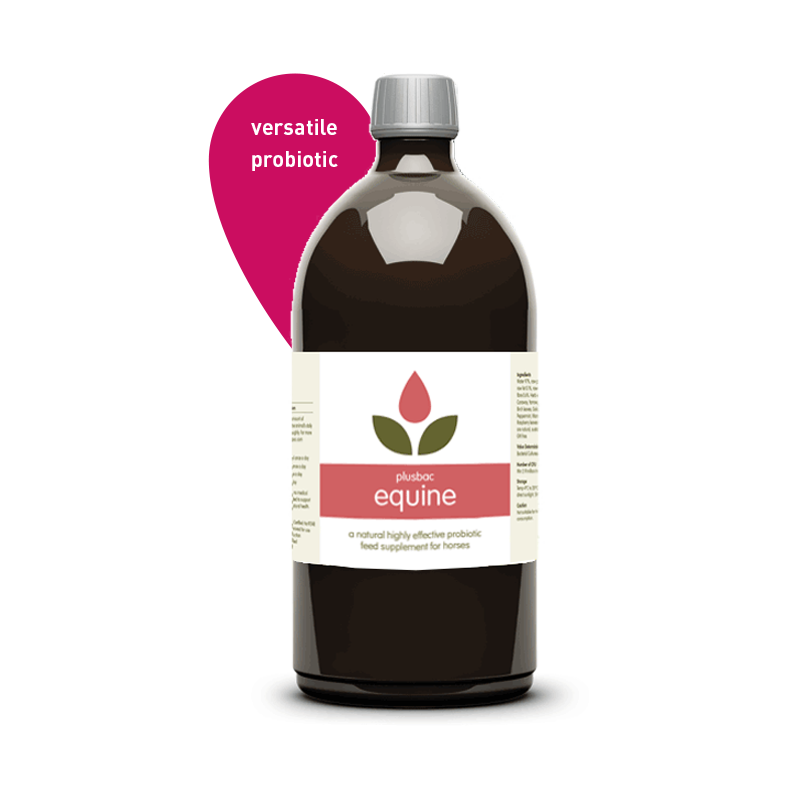 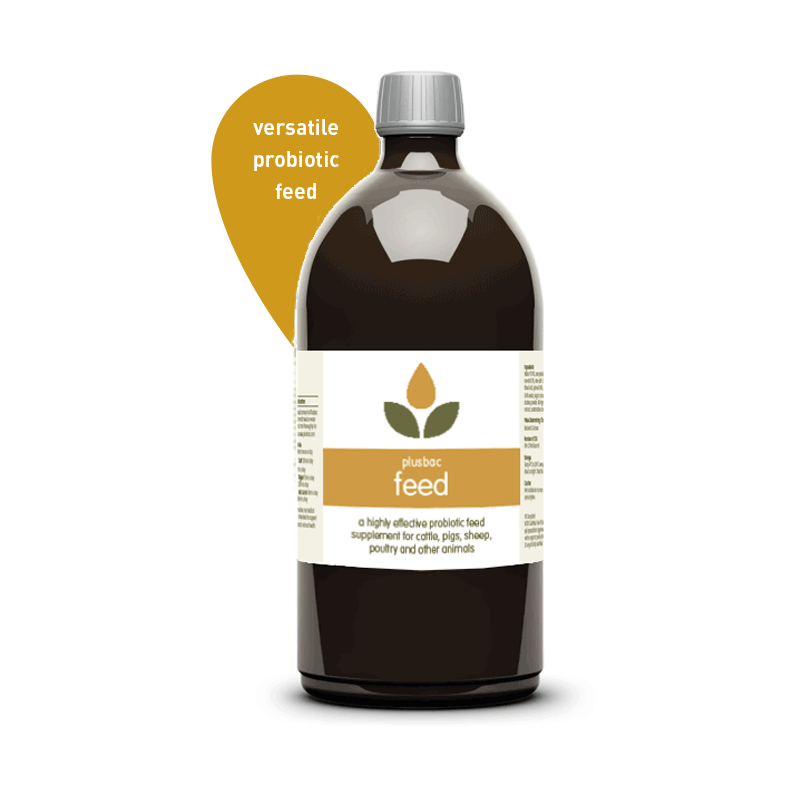 Plusbac Pets Liquid Probiotic is a natural, highly-effective microbial, herbal feed supplement for pets, produced with beneficial bacteria/microorganisms, designed specifically for the wellbeing of your pets. 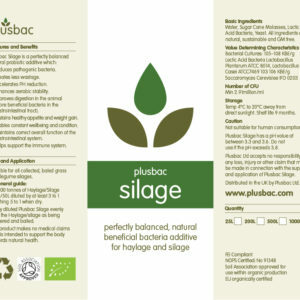 Plusbac Pets is a naturally live probiotic pet feed supplement designed to maintain your pets well being. 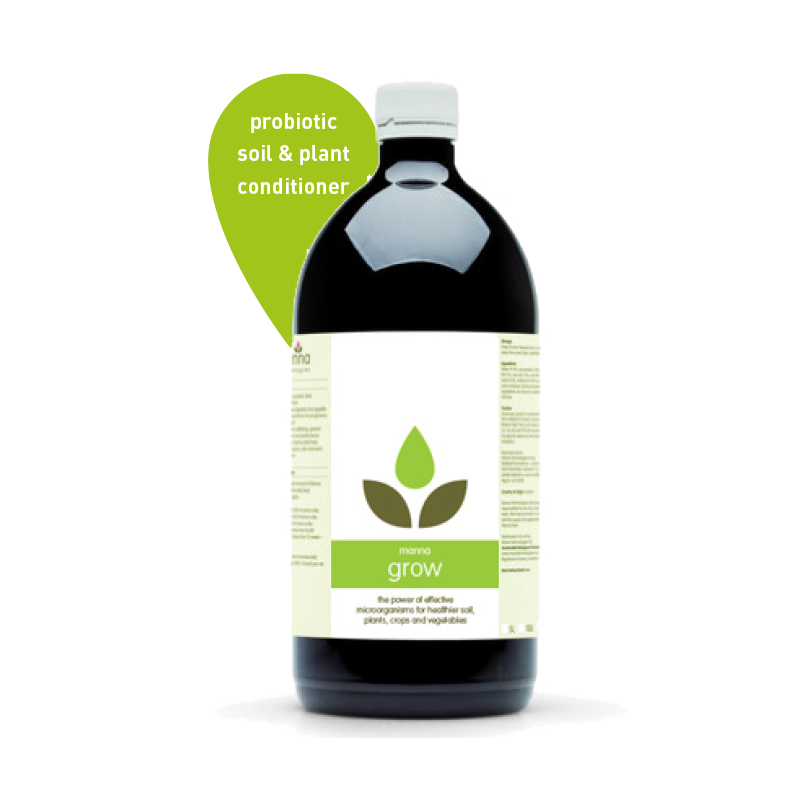 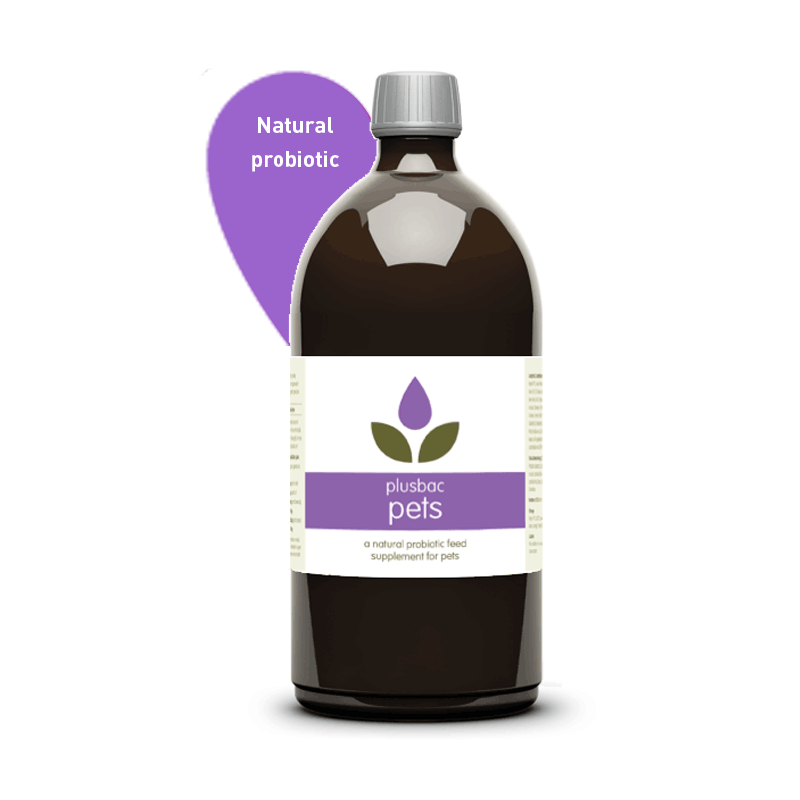 Plusbac Pets Probiotic is a liquid probiotic and is likely to be more effective than any powdered or other dry probiotic as the microbes co-habit and thrive within their wet commensal suspension.